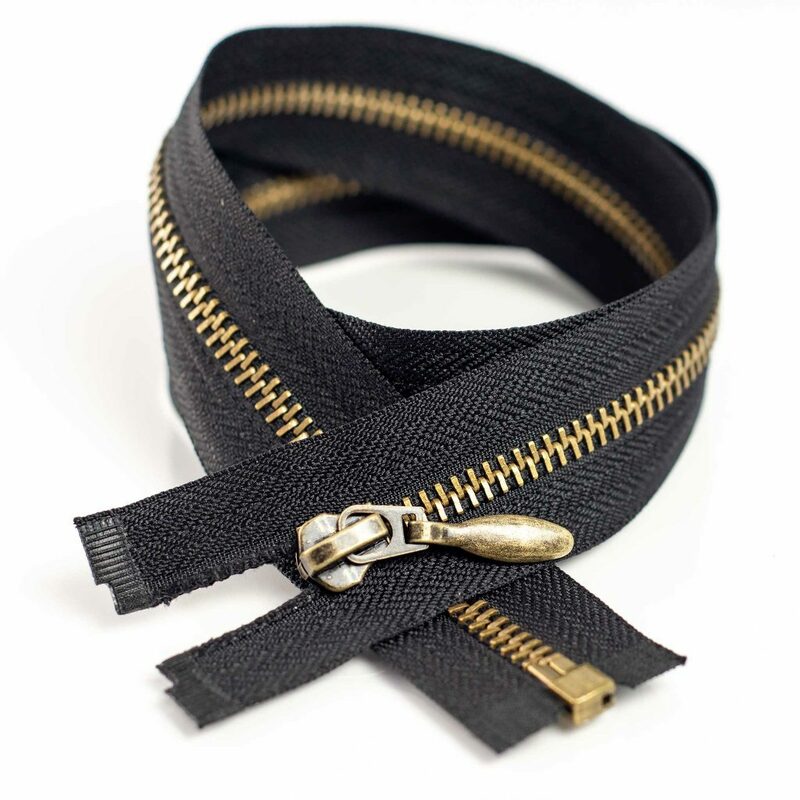 Supplying the Apparel, Fashion, and Upholstery trades with premium quality trims and fastenings for over 50 years. Established in 1963 Trimfast is a leading manufacturer and supplier to the textile trade in Europe and beyond. We have been supplying Knitted Ribs, Zips, Elastics , Hook and Loop, Sewing Threads and trimmings for over 50 years. Trimfast offers bespoke manufacturing for Knitted Ribs, Collars and Cuffs for use in Workwear, Sportswear and High Street Garments. We source yarns from across Europe and the UK to manufacture high quality products to our customers requirements. We are one of the largest stockists of Zip Fasteners in the UK and we can also manufacture to our customers specific quality, size and shade. Our warehouse also has extensive ranges of Elastics, Hook and Loop, Sewing Threads and other trimmings. The company is proud of its reputation, supplying quality products that are competitively priced, delivered on time and enhanced by a comprehensive after sales service. We work closely with buyers and production teams from all the major fashion houses and Store groups, ensuring their supply chains remain intact, with our quality assured products. Next day delivery on stock items ordered before 2pm with TNT Express. Fashion trends are always changing, so the look, feel and finish of the final product has to conform to the latest trends. We can manufacture all our knitted rib products to your custom design, ensuring that you can respond to the ever changing demands of fashion. Maintaining stable and constant quality is one of the key concerns for all manufacturers. Working with a reliable partner is key to ensuring that quality standards are adhered to and thus maintaining an optimised production process. We pride ourselves on being a reliable partner for your business, while being able to respond to the latest fashion, design, and colour trends. Through our decades of experience in the Apparel, Garment and Upholstery industries we have built many mutually successful partnerships, and can offer advice and guidance to those making the first steps in developing their businesses. We are here to help so why not get in touch?